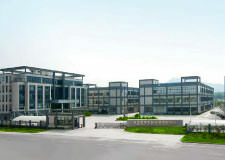 At our production base in Anji, China we produce all major components in-house. Our centralized production layout puts full quality control in our hands. 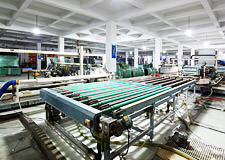 It enables us to put our customers' requirements straight into production. Our quality control facilities are placed on the same floor with our main assembly lines. Short ways and proximity to the manufacturing process allow tight control and shorten response time. Metal frames and hardware parts used in our products are made from different materials and are available with various surface finishing. No matter how the surface is finished, all components have been designed to provide you with a long product lifetime. To ensure constantly high standards we perform extensive acid salt spray testing on the metal components. Good looks alone are not enough. All Decobay products are designed with function and durability in mind. To ensure that our products function properly throughout their product lifetime, functional parts, such as door hinges and door handles, have to pass torturing fatigue testing routines. Robots performing the same move over and over again to simulate full product lifetime. 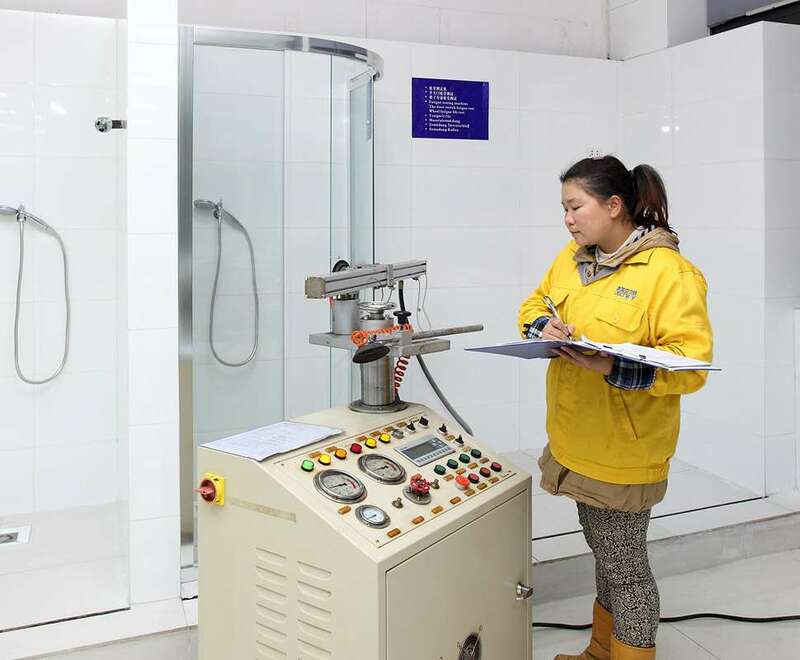 Product safety and reliable functionality are essential for all shower cabins and massage bathtubs. 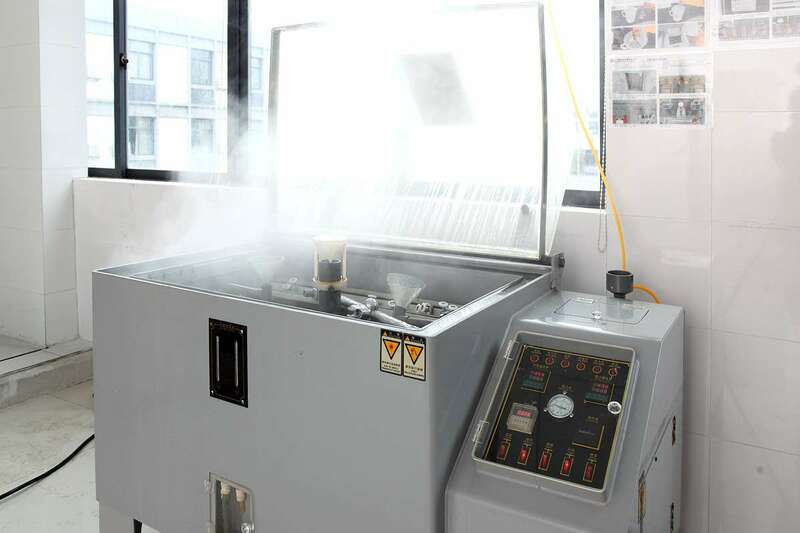 Extensive in-house testing with modern testing equipment makes sure that all electric functions work properly and that our products meet all relevant safety standards. Our bathroom products are designed to withstand the impact of water and humidity throughout their product life. To make sure that the water stays where it is meant to be, every new product design is carefully tested for potential water leakage problems. During and at the end of the assembly process, every product is checked for water leakage. We perform a series of different tests to make sure that every glass leaving our factory meets these strict quality standards. 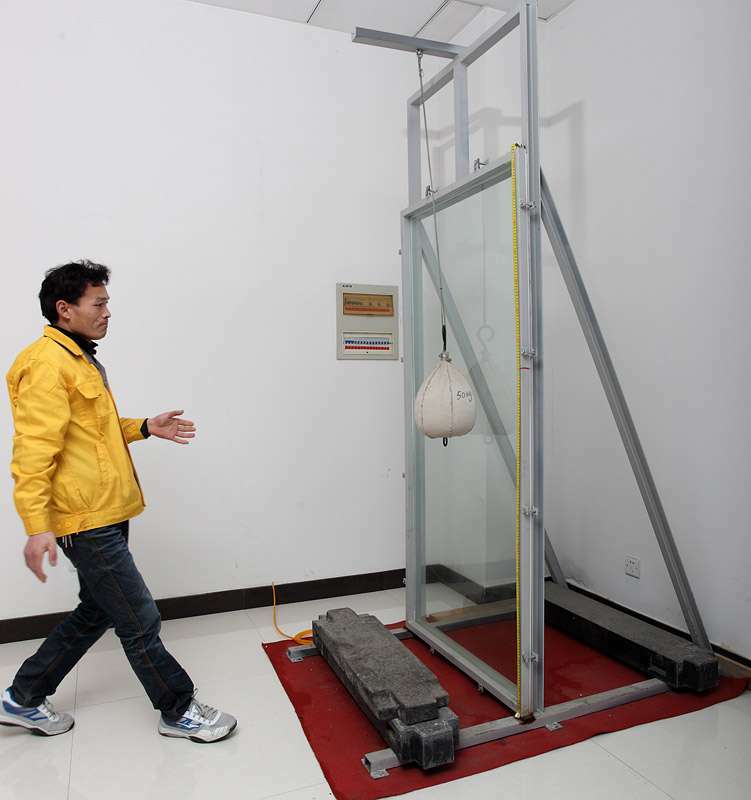 The pendulum test simulates a horizontal impact on a glass, such as a person loosing balance, or the door knocking against an object when opening. 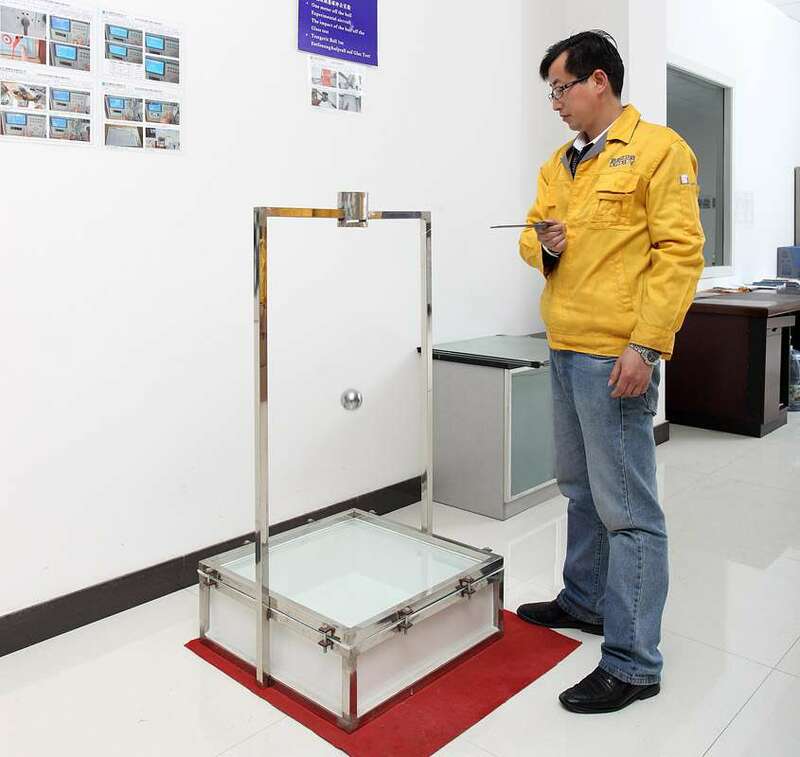 The drop test simulates the impact of a hard object hitting the glass. 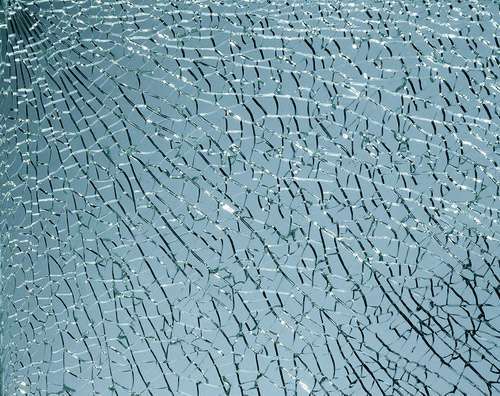 The shattering test simulates the worst case: a glass shattering into pieces. 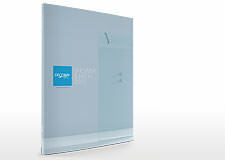 To minimize the risk of injury, our tempered glasses shatter into a large number of small pieces exceeding the minimum quantity required by CCC and BS6206-A standards. We understand quality control as a process; quality control is an integral part of our production process. 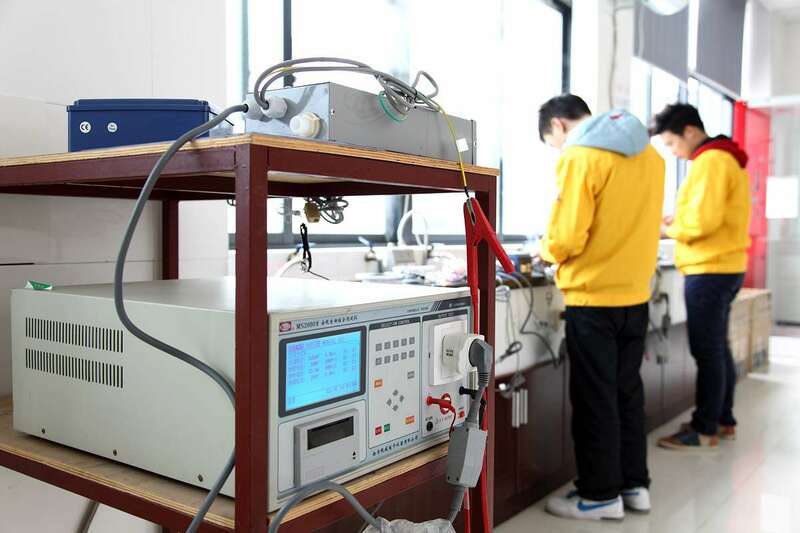 Throughout every single production step, from sourcing the raw materials until dispatching the finished products, every component has to meet high standards. When a component is handed over to the next station, workers check the work of the previous stations. Only when the product passes this check, the next production steps are being performed. Parts which do not pass the inspection are being sent back to previous stations for revision. Decobay stands for attention to quality. 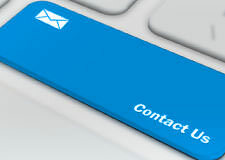 Get in touch with Decobay now.